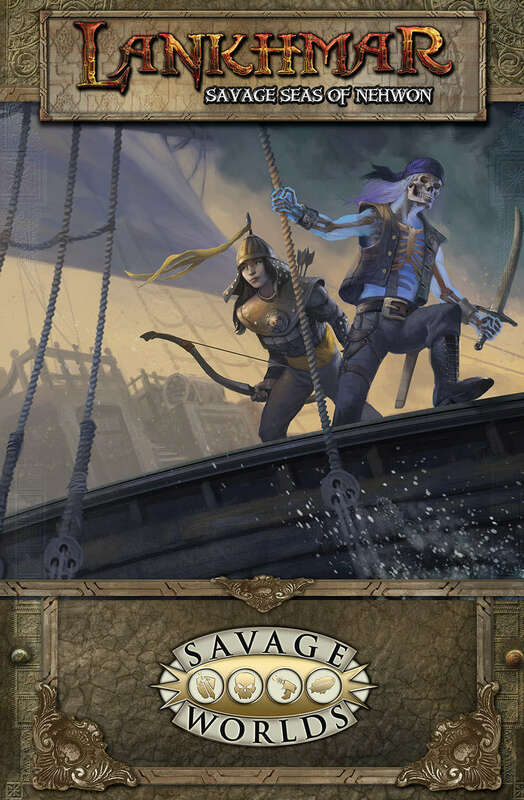 The quest for adventure that is Fantastic Savagery Week brings us to the Savage Seas of Newhon, the latest entry in the swords-and-sorcery triumph that is Pinnacle’s Lankhmar line. No one loves classic pulp like Shane Hensley, and he’s brought Fritz Leiber‘s strange and exciting world to life with a team of brilliant writers, artists, and others. Of course, Savage Worlds is the perfect system for pulp fantasy adventure, so this is a no-brainer across the board.